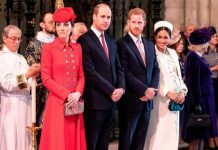 And a new video seems to show just how close Harry and Catherine, the Duchess of Cambridge are as confidants. 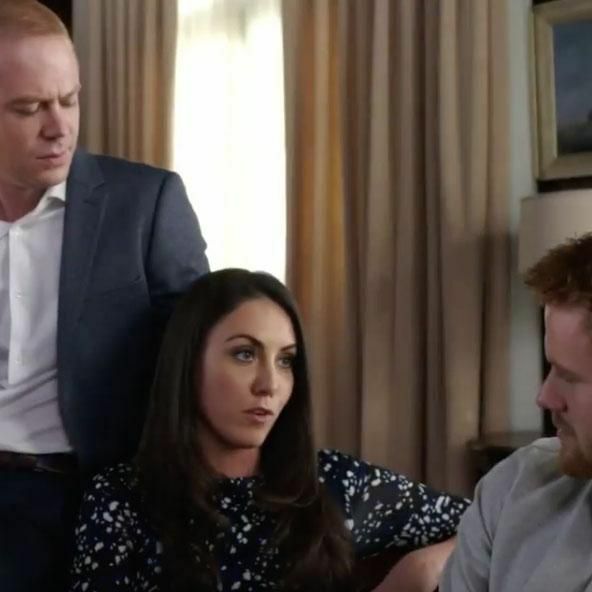 Another trailer for the Harry and Meghan: A Royal Romance Lifetime movie has been released, in which Prince William’s wife counsels Harry as he makes the big decision to marry American actress Meghan Markle. “Peter Pan can’t stay in Neverland forever. A marriage isn’t so bad,” Kate says to Harry. And that’s not the only instance when she gives her brother-in-law some advice. “She’s American, she’s divorced. Are you ready for this?” Kate then asks, giving Harry a lot to think about. 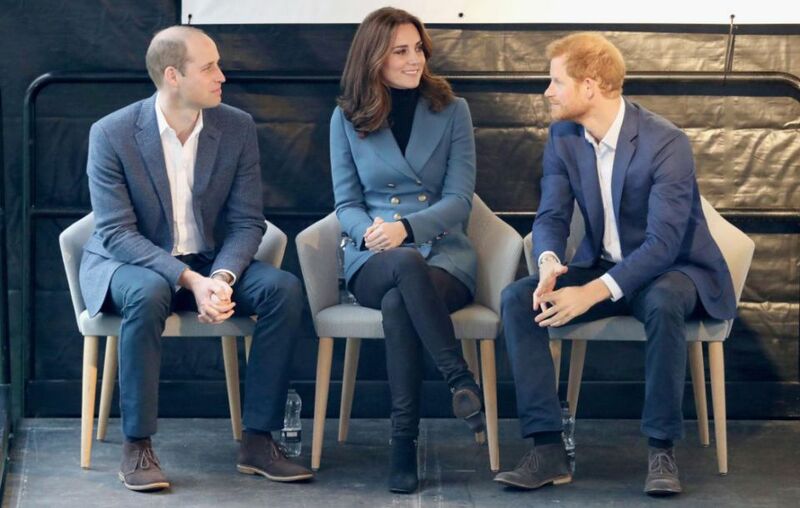 The 33-year-old flame-haired royal and Prince William’s wife have known each other since Wills and Kate began hooking up way back in 2001. And an interview last year seemed to shed some light on their close bond. 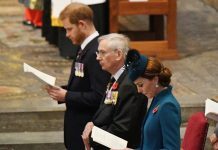 Newsweek carried out an in-depth interview with Harry, who revealed everything about losing his mother and his place in the royal household. While he remained coy about their private lives, he did credit his brother and sister-in-law for their support over the years. “There was no filling the hole left by Diana’s death, and Harry seemed to be growing up without someone emotionally available he could lean on,” the interview states. “Kate has helped fill some of that gap. When she and William got engaged, Harry called her the big sister he never had.